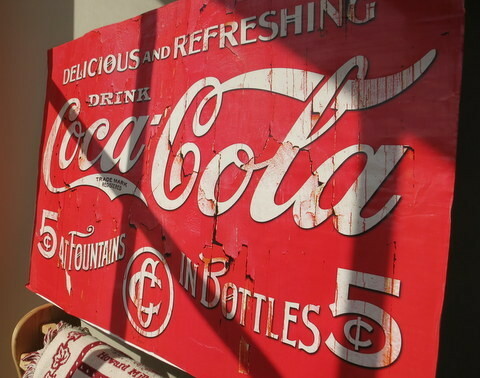 A global campaign celebrating the iconic fluted Coke bottle created in 1915 is in full swing from its world headquarters in Atlanta, Georgia, and extending around the world. 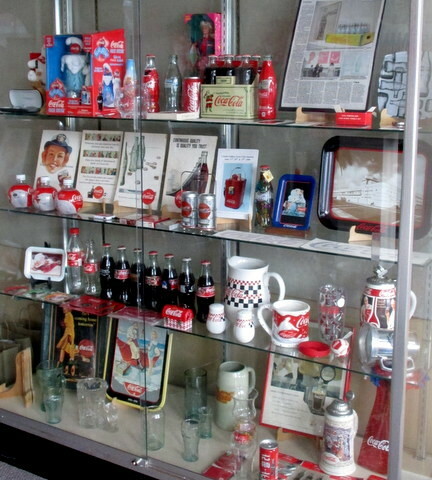 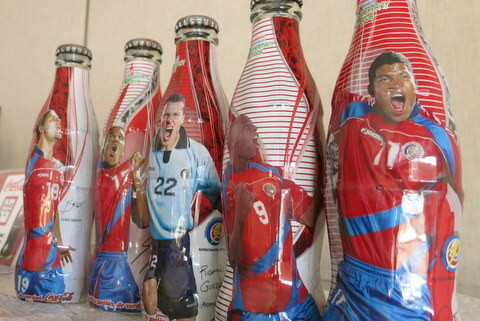 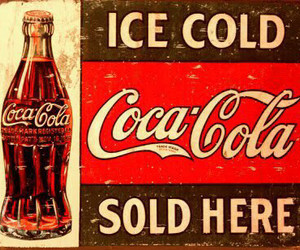 But you need not go far to immerse yourself in Coca-Cola memorabilia. 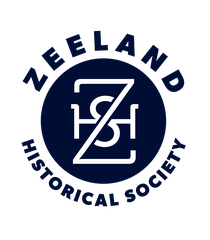 Local Zeeland residents Ken and Kathy Westveld have been avid collectors for over 12 years and kindly offered to share over 350 items from their personal collection now showing in our Museum’s Gallery. 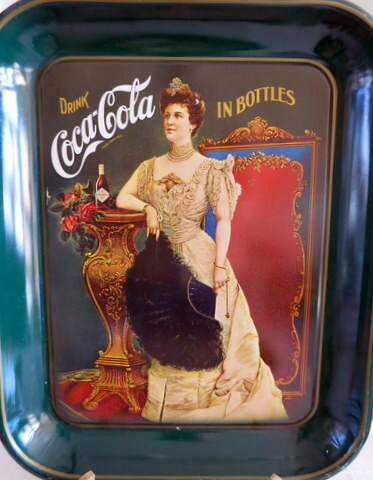 Ken and Kathy are long-time members of the Great Lakes Chapter of the Coca-Cola Collectors Club, a non-profit organization for people interested in the history and collecting of Coca-Cola memorabilia. 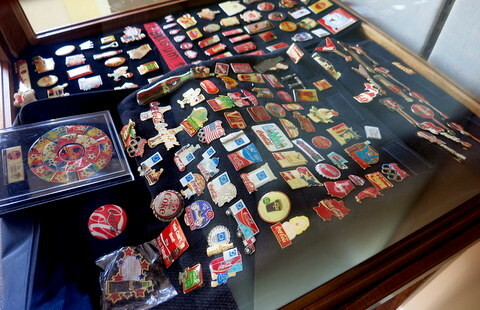 They have attended annual conventions all over the USA. To add to the festivities, local beverage vendor, Scott Huizenga, donated Coke products for March through May. 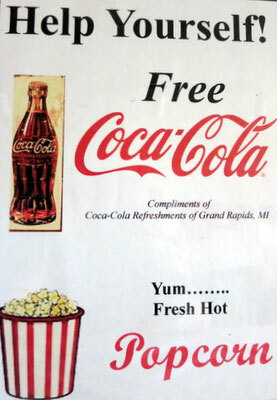 On top of that, museum volunteers will keep fresh, hot popcorn on hand. 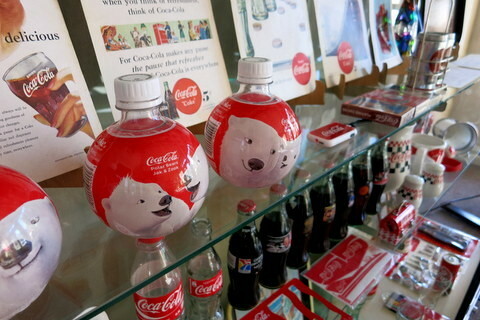 Free for all our visitors! 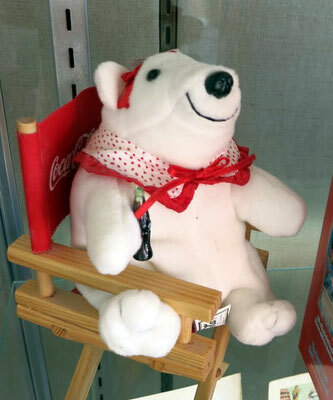 The Coca-Cola show will extend through Memorial Day, May 30.